This is another products used in harbor, boatyard and fishing harbor etc. This is used to prevent the boat damage by the wall of the harbor bridge. We are offering a quality range of Dock Bumpers. 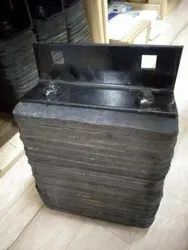 We are offering a wide range of Loading Dock Bumpers. Synotex industries is a leading manufacturer and distributor of Rubber bumpers. 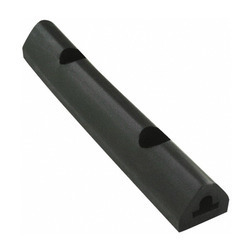 Standard rubber bumpers available in black general purpose compounds including resess, mushroom and stem, plug, screw and tack, and bar pattern bumpers.